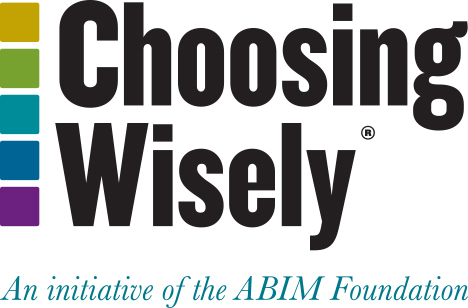 The Choosing Wisely lists were created by national medical specialty societies and represent specific, evidence-based recommendations clinicians and patients should discuss. Each list provides information on when tests and procedures may be appropriate, as well as the methodology used in its creation. 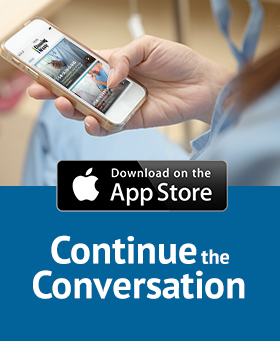 Resources for consumers and providers were developed in collaboration with the partner organizations to help engage patients in these important conversations about the overuse of medical tests and procedures that provide little benefit and in some cases harm.